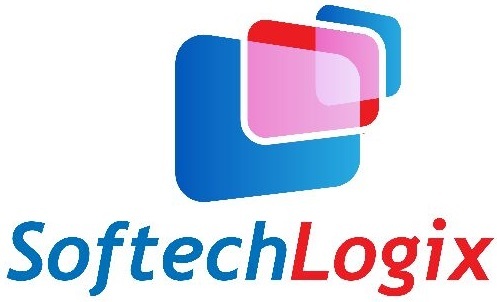 Softech Logix provides a lot of specialized web design support as well as web design, graphic fashion, logo trend, corporate identity development, multimedia and flash presentations. We place solid origin in web style development. To make way in latest technological innovations we make great use of most advanced web trend tools, which help to give top quality product and complete satisfaction of our customers. Our step-by-step method guarantees that nothing is unnoticed within a final product.